Mt. Juliet, Tenn. – Three area schools were placed on lockdown this afternoon after theft suspects fled Wal-Mart. Around 1:30 p.m. Mt. Juliet Police officers were summoned to the area of Lowes after Wal-Mart loss prevention attempted to stop two theft suspects. Troy Adams, 26, and Leverites Lawson, 23, both of Nashville, ran from Wal-Mart with over $250.00 in stolen merchandise in a shopping cart. As police arrived on the scene, Adams was quickly apprehended. However, Lawson ran into a wooded area near three schools. Mt. Juliet Christian Academy, West Wilson Middle School, and Stoner Creek Elementary were placed on a soft lockdown while police searched the nearby area for Lawson. The lockdown was established as a safety precaution to ensure all students and staff remained safe. 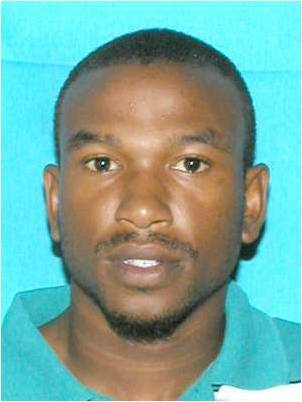 Police searched the area for over an hour, but Lawson was not located. Officers gained information that confirmed Lawson was no longer near the schools. Therefore, the lockdown was lifted around 2:40 p.m.
Lawson has active warrants on file for Theft of Merchandise and Evading Arrest. Leverites Lawson, 3rd, 23, of Nashville, Tenn. 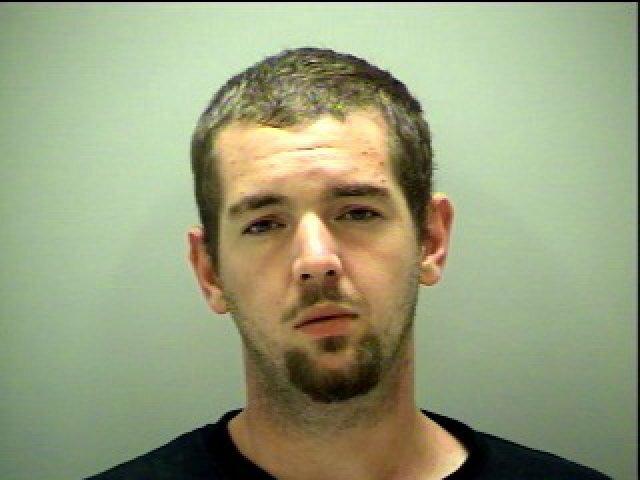 Troy Adams was arrested, booked into the Wilson County Jail, and charged with Theft of Merchandise. At the time of his arrest, Adams was also wanted by Metro-Nashville Police for a Failure to Appear charge. Troy Adams, 26, of Nashville, Tenn.